Helping Christians apply the Word of God to all | Chalcedon Foundation What Is the State of Christianity in Africa? 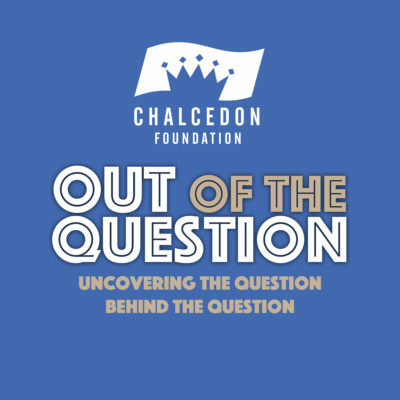 In this 35th episode of the Out of the Question Podcast, Charles Roberts and Andrea Schwartz interview Charl van Wyk a Christian missionary, author and activist working in Africa. MP3 Tracks: What Is The State of Christianity in Africa?